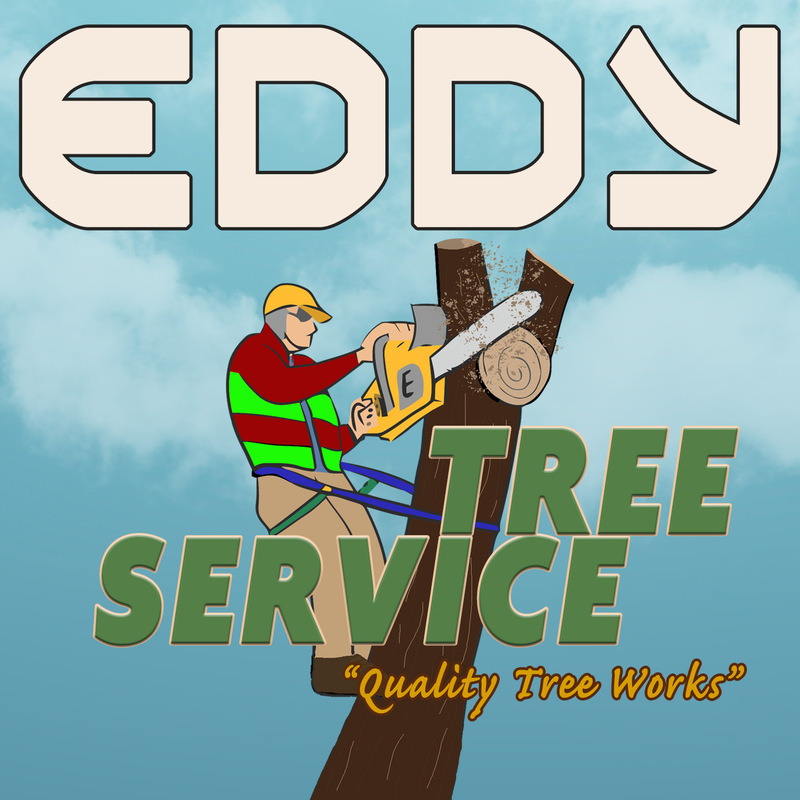 Eddy Stump Grinding and Tree Service provide a complete and honest tree management service from start to finish. Our experienced staff will help you from the time you contact us with an inquiry, through to the process of consulting or quoting and give you an accurate assessment on the health and condition of your tree/s. 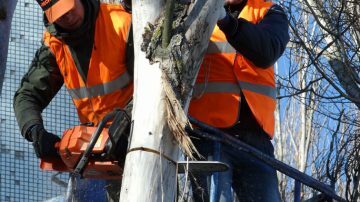 We will advise you on the most effective and efficient way to undertake the tree work required and carry out the job with skill and care. 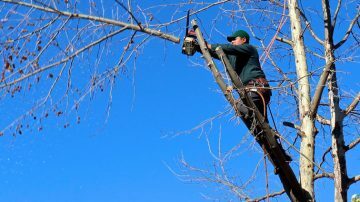 If you’ve got a tree that needs removal we will carefully remove it and leaving your property ready for whatever you’ve got planned. We utilize only the latest techniques and equipment, with no disruption to your property. Trees that aren’t properly pruned can be a nuisance. 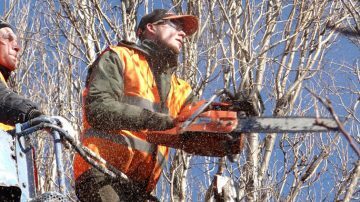 We offer a professional tree pruning service by experienced workers. We take care of your tree to ensure the tree is balanced, retains structural integrity and that it looks beautiful. 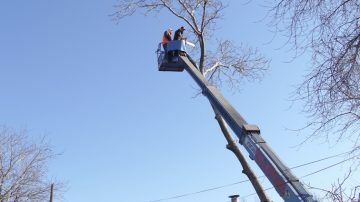 We have the right knowledge and equipment, to maintain your tree's appearance and health and to eliminate potentially dangerous dead branches and other common issues.